Looking for a Holiday in Croatia? Price starting at €15.00 per night. Price starting at €13.60 per night. Price starting at €14.00 per night. Private accommodation 215 "Robinson Crusoe Style"
Price starting at €28.00 per night. Use the site for two years. Everything is transparent, fast and reliable. 589,840 overnight stays in 2018. 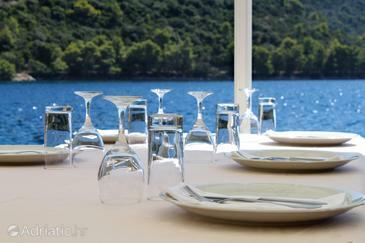 Exceptionally low-price accommodation in Croatia	because you can add up all discounts!